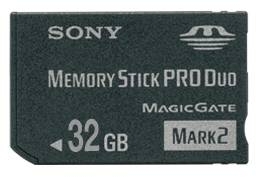 Sony added its highest capacity 32 GB model to Memory Memory Stick PRO Duo line. This will Handycam owners shooting in FH mode (1920 x 1080 Full HD) can now record 225 minutes (3 hours 45 minutes) of HD video using a single card. It is perfect for events such as weddings, birthday parties, and athletic events. You do not have to worry about running out of memory! 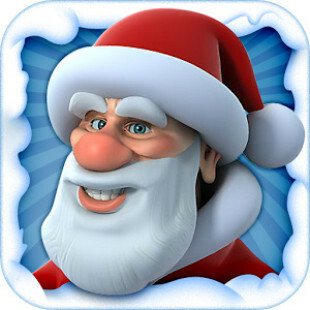 “For example, HD video clips capture the moments by using the latest models of Cyber-Shot. And with the latest models of Cyber-shot, each video clip now can be recorded up to 29 minutes (using Fine mode: MP4 1280 x 720). You can enjoy shooting Video clips with Cyber-shot more than ever.